YOU SHOULD AUTOMATICALLY MOVE OVER! 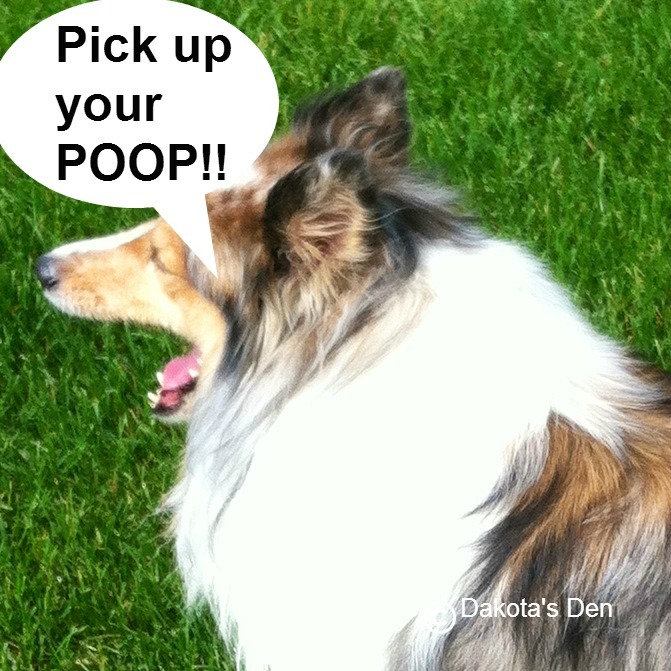 Dog Poop Happens! Listen up for a Sneak Preview of a new subscription service! 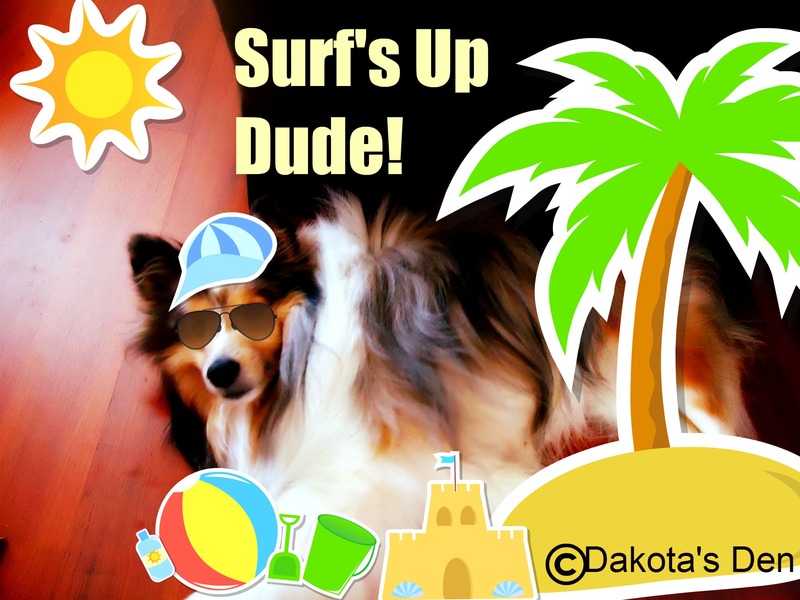 Hi my furiends, it’s Dakota and boy oh boy am I ever excited to bark some news out at you! 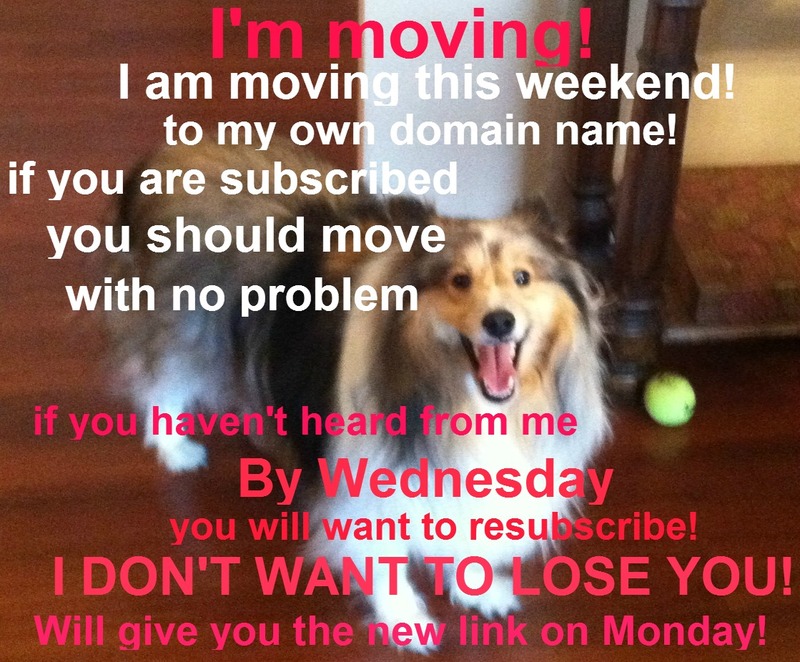 I was contacted the other day by a wonderful woman who sent me information about a new subscription service, and she asked if I would help her BARK out the news! I told her I am ALWAYS up for a BARK about SOMETHING! 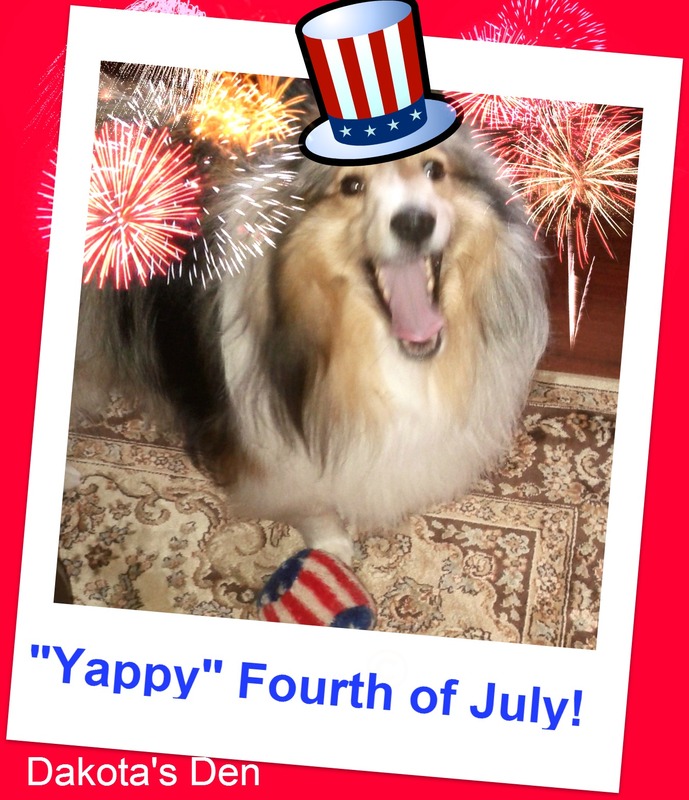 Especially something that I think will have you or your human barking with joy! 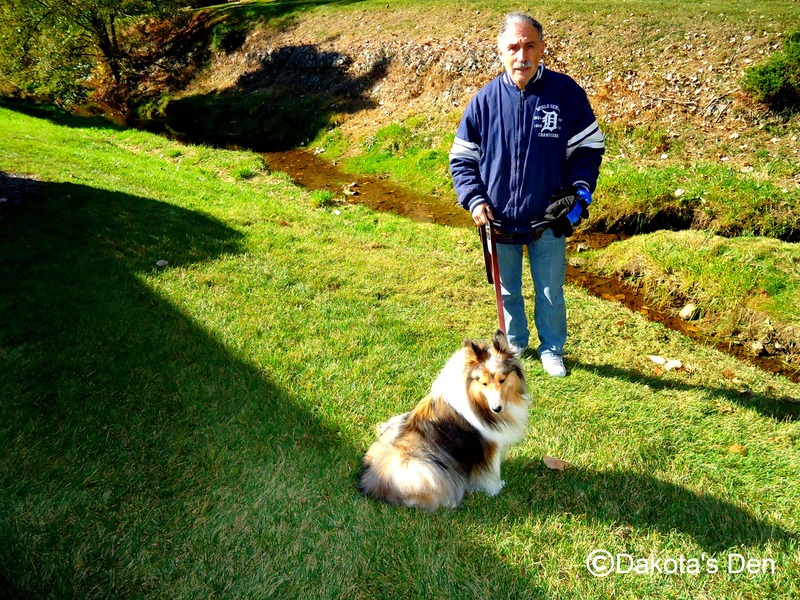 Doggies, you know how when you take a walk with your human and you stop to use the facilities, it oftentimes is accompanied by all sorts of barking curse words from your human? Why? THEY FORGOT TO BRING A BAG TO PICK UP THE POOP!!! That is the most frustrating thing for our humans! I am ashamed to say I have seen my Mom grab giant leaves (yes, you heard me correctly!) from bushes and use THOSE to pick up my poop because she was too lazy to go back upstairs to get a bag. My Dad is guilty too. If he doesn’t have a bag, he will often LEAVE THE POOP until he makes a trip back outside! Well, you know how THAT goes! The ONE time that you don’t have a bag and you leave the poop, you get a crotchety neighbor with nothing to do but dial phones and report renegade poop (key Wicked Witch of the West music from the Wizard of Oz here) she almost steps in aforementioned poop, and then, you get a note chastising you about proper poop disposal. YES! Dad DOES go back out and pick up the poop but sometimes not fast enough! Let’s not forget the current uproar about plastic bags being harmful to the environment. Soon, they might be a thing of the past. Imagine having eco-friendly, super-cool looking waste pick-up bags automatically mailed to your house! Your humans will be so happy that they will become never ending treat dispensers! Are these too cool or what? Remember, I told you this is just a “sneak peek.” PoopBuddy is shipping me a bag (I hope more than one bag but we will see! ), so that I can tell you what I think of these, and then I will give you more information about how the subscription service works. 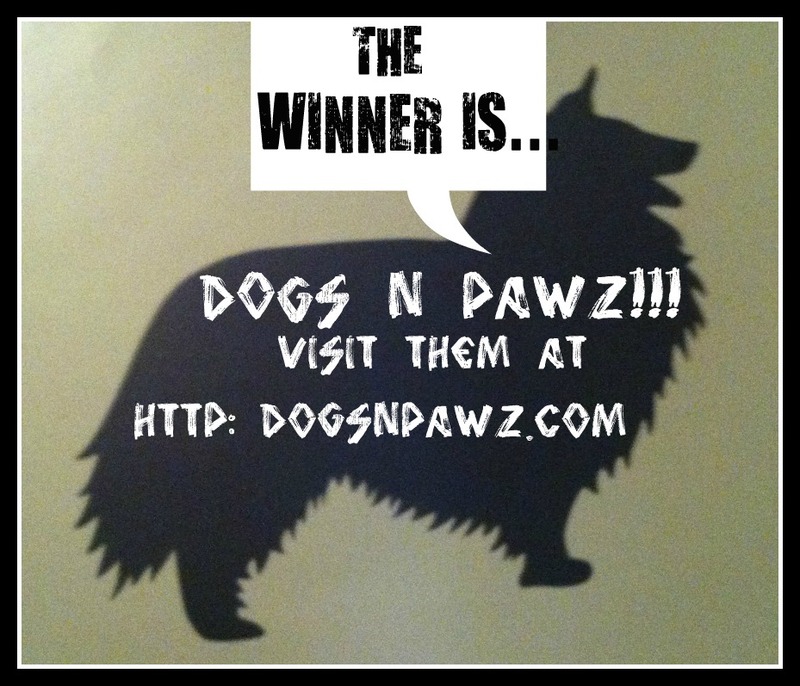 If you can’t wait, you can always visit their website give them a bark-out on Facebook in the meantime!! 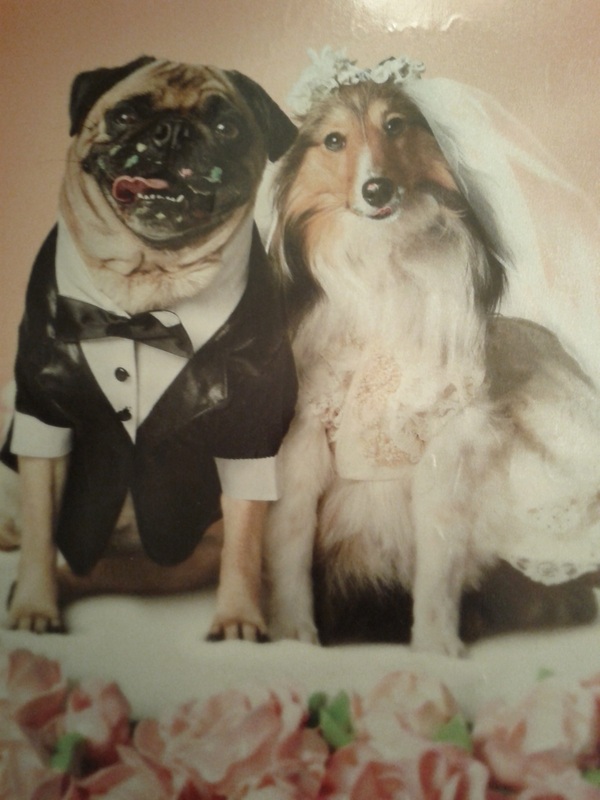 ABOUT PoopBuddy: Based out of the San Francisco Bay Area, PoopBuddy is a subsidiary of OnePet.co. Founded in 2013 by a group of entrepreneurial-minded dog lovers who believe that people can love their pup, love their planet and look like a million bucks. Stay tuned for my review of the product when it arrives, I received no compensation for this post. I will receive a PoopBuddy bag. Oh my DOG! My first Black & White Sunday! I have thought about it for some time, and kept wanting to participate, and then I could never get my Mom to give me the computer! Well, here I am! 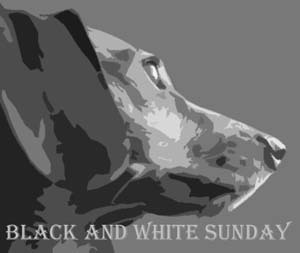 I am taking part in my first Black and White Sunday Blog Hop that is hosted by You Did What With Your Weiner , My Life In Blog Years and Dachshund Nola. I don’t think I can post the linky because I am on Free WordPress but soon that will be a thing of the past! 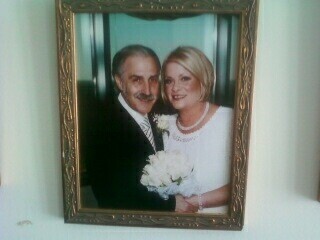 It’s My Mom and Dad’s Anniversary! I have no idea where this photo came from to credit the person who took it, plus, this ISN’T Mom and Dad!! If you want to read about the story of their engagement, my kitty brother posted it on his blog today and I am too lazy to post it! You can read about it here!! 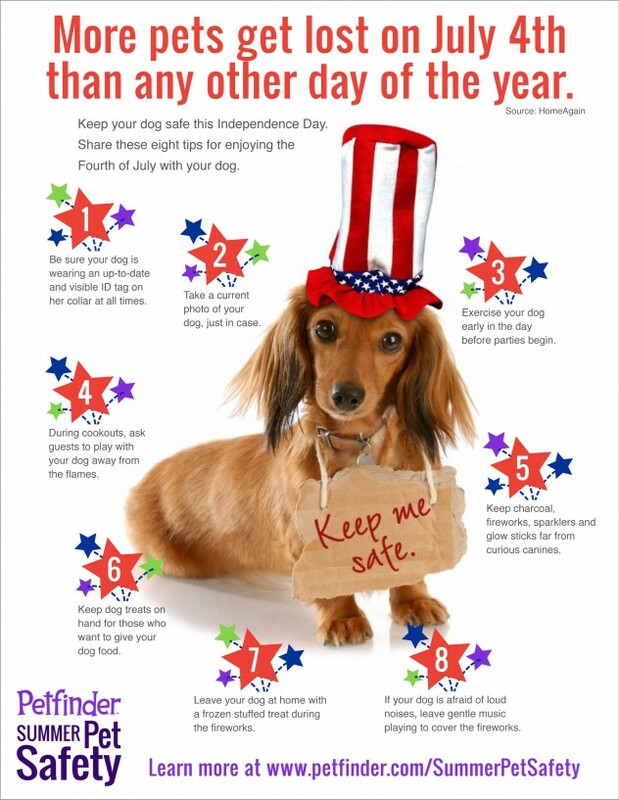 Protect your dog from summertime danger! 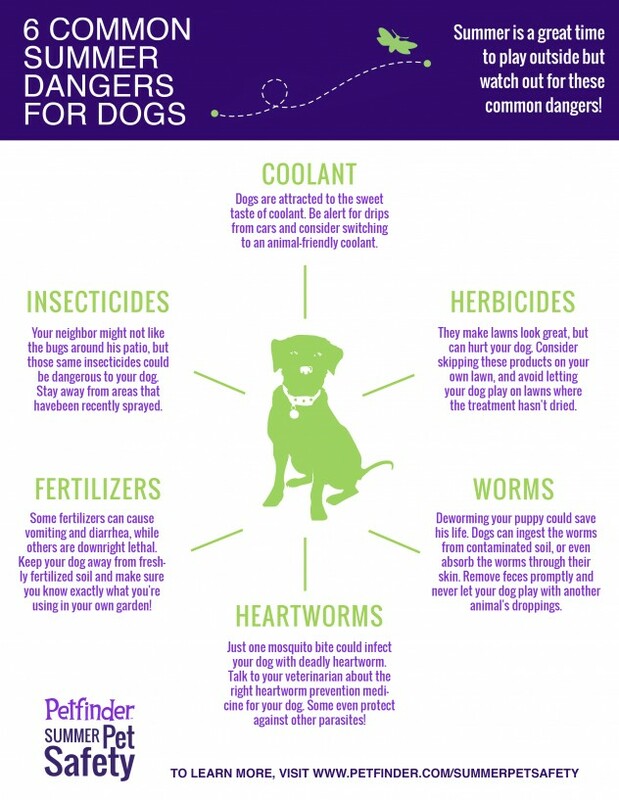 Today is the first day of summer in the United States and the rest of the Northern Hemisphere and even with all of the fun that summer offers with outstretched paws, it also presents a plethora of dangers for our dogs. ChalkboardDogs! ™ Your reminders never looked so good! Enter to win! 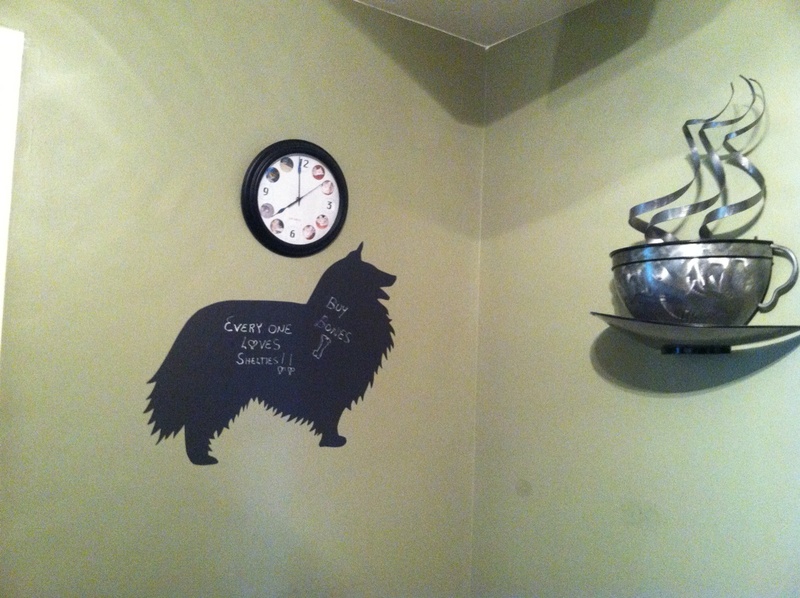 I admit that I was skeptical….my first question was, “Just exactly what ARE ChalkboardDogs! ? Click on the photo to visit their website! 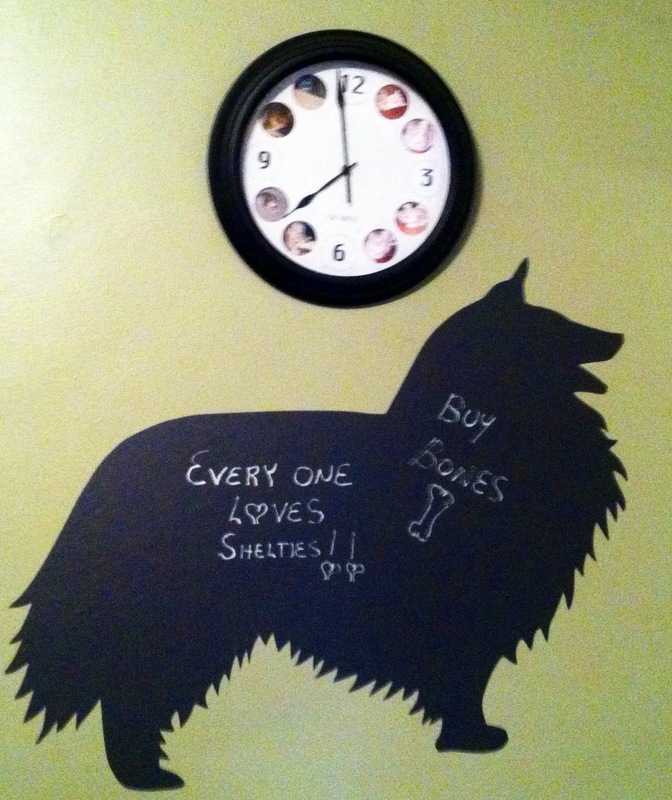 are large, repositionable chalkboard canine silhouettes that can be mounted on any flat surface such as a wall, door or refrigerator. You can write on them with regular chalk or with Chalk Ink®. There are over 50 dog breeds to choose from! The material that is used for ChalkboardDogs! is eco-friendly, it is a chalkboard film coated with REPOSITIONABLE, removable adhesive. When mine arrived, it was rolled up and my first thought was “Uh-oh, will I rip this when I attempt to remove the silhouette from the backing?” Not a chance! 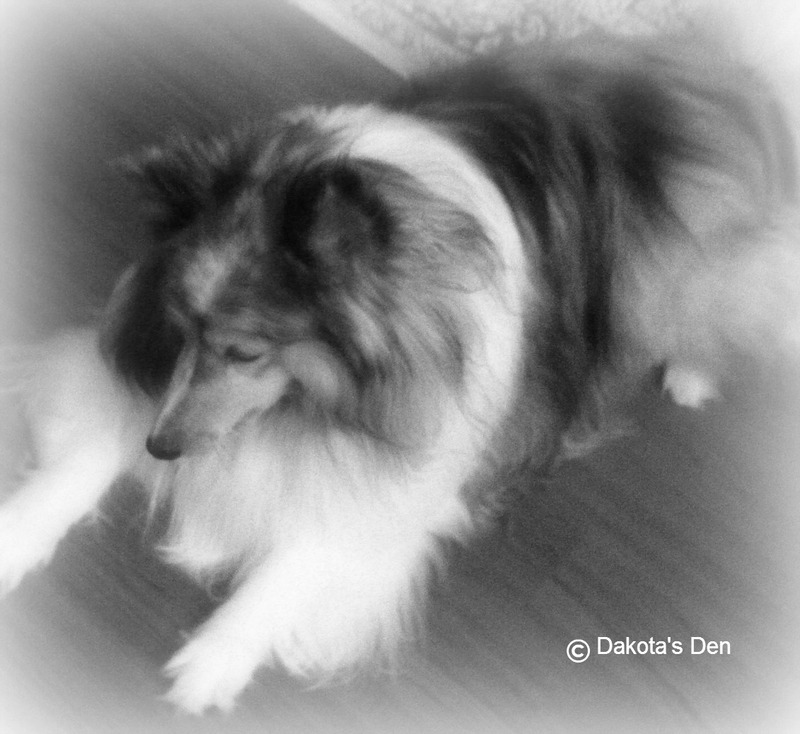 I am all paws when it comes to these things (and this is Dakota’s MOM talking), and if I can do it, YOU CAN DO IT! 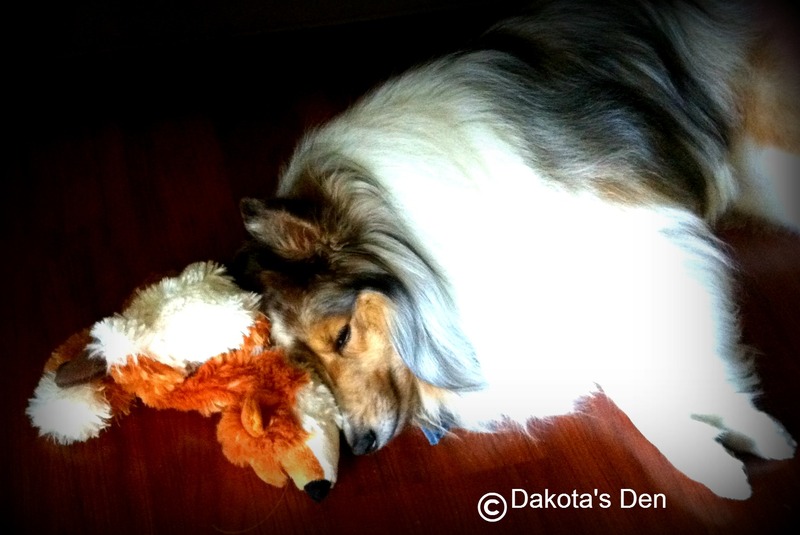 I picked a Shetland Sheepdog (what else?) as my silhouette and removing it from the poly sleeve backing couldn’t have been easier! To apply, simply remove the silhouette from the poly sleeve and peel off the white backing. Carefully apply the silhouette to a clean, dry, flat surface taking care to be sure that any small bubbles or folds are flattened. That’s it! 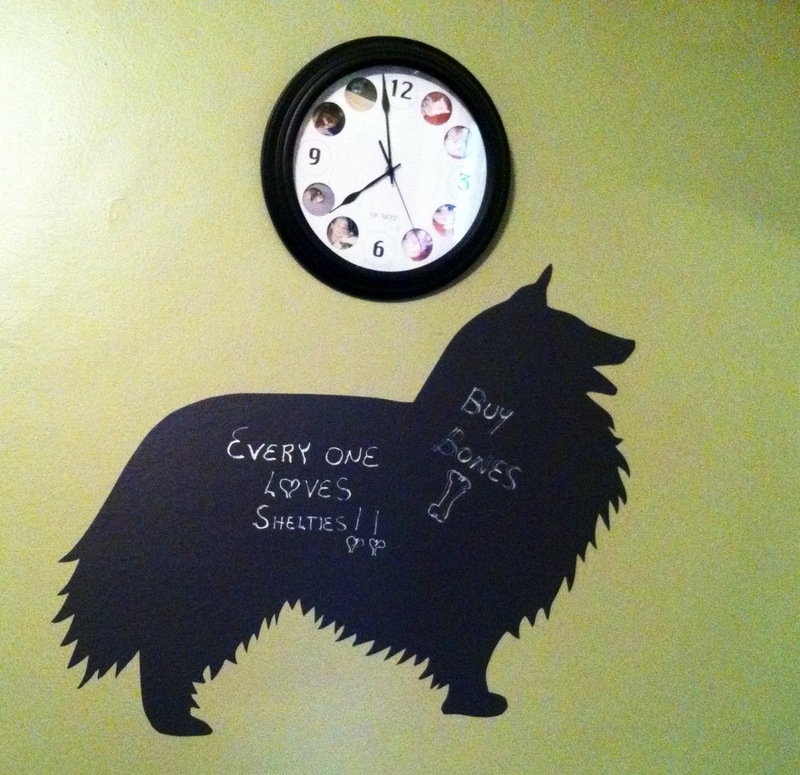 The size varies between breeds due to the orientation of the silhouette, but on average, the ChalkboardDogs! are 22″ long and anywhere from 15″ to 30″ high. These would make GREAT graduation gifts for students heading off to college in the fall! 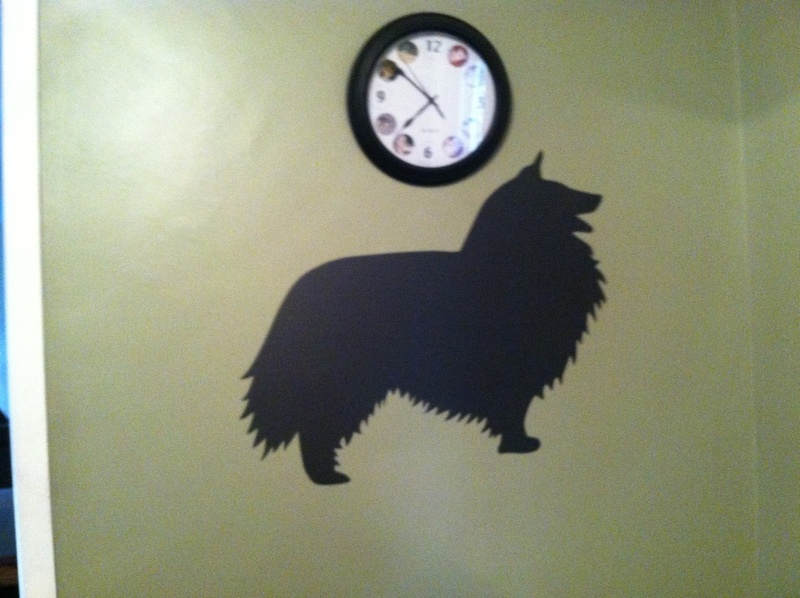 They can have a reminder of their canine friend in any room that they choose! Every time you purchase something from their website they will donate 10% of your purchase price to one of their Charity Partners, and importantly, they are going to let you choose which charity gets the donation. I could not be happier with my ChalkboardDogs! silhouette and I am certain that you will be too! HOW TO ENTER: Just LEAVE A COMMENT telling me what breed you would select for your silhouette if you are the lucky winner AND be sure I have an email address for you should you be the lucky winner! COMMENTS THAT DO NOT FOLLOW THE INSTRUCTIONS WILL BE DISQUALIFIED. THE GIVE-AWAY IS OPEN NOW and will end at 5pm EST on June 24th. The winner will be chosen by http://www.random.org and will be announced on WEDNESDAY, JUNE 26th. In full disclosure: I was not compensated for this review/give-away. I was given a Shetland Sheepdog ChalkboardDogs! silhouette and Chalk Ink. All opinions are my own!